Virgin or filled PTFE surfaces can be treated chemically with etching process. It allows PTFE to be glued on to surfaces of various materials, such as rubber, metal, plastics, etc. 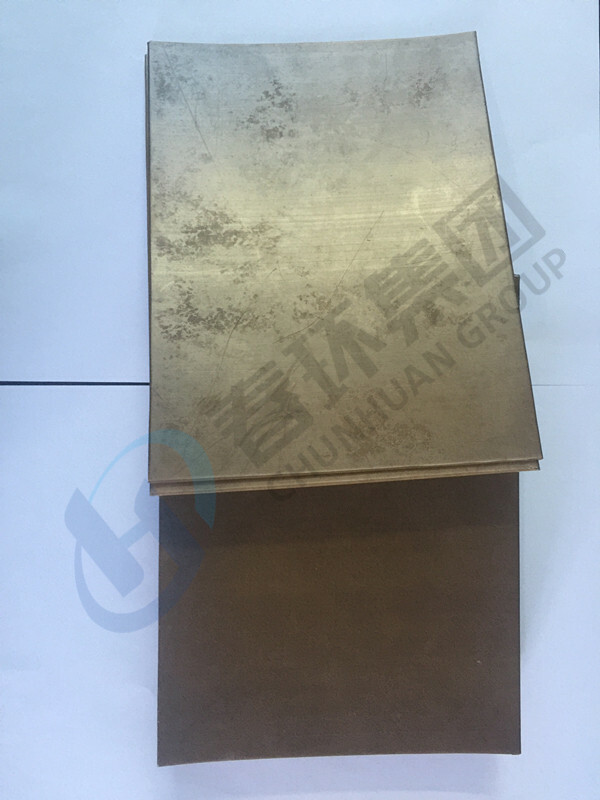 Some of the most common applications are for the tank lining where chemical agents must be stored, machine tool sliding surfaces, coupling with other materials for finished parts, etc. With specific technologies, providing uniformity on surfaces, we can supply the etching process on semifinished (sheets, tapes, tubes, bars) and finished PTFE Products, virgin or compounded. A PTFE sheet can be etche on one or both sides. 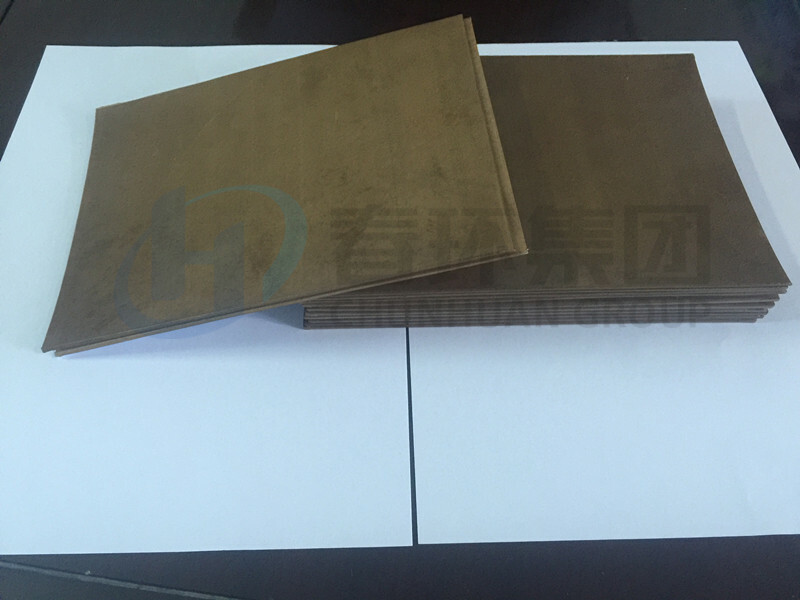 Looking for ideal Etching PTFE Sheet Manufacturer & supplier ? We have a wide selection at great prices to help you get creative. 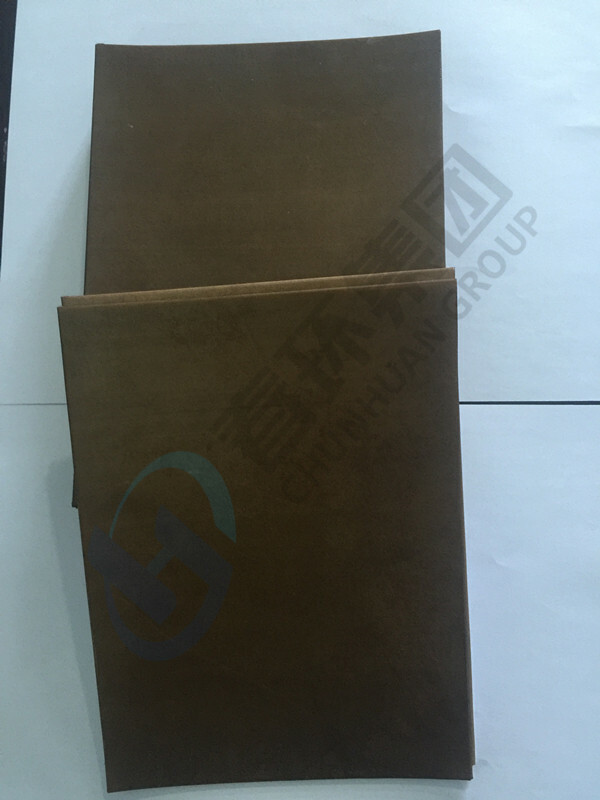 All the PTFE Sheet Chemical Activated are quality guaranteed. 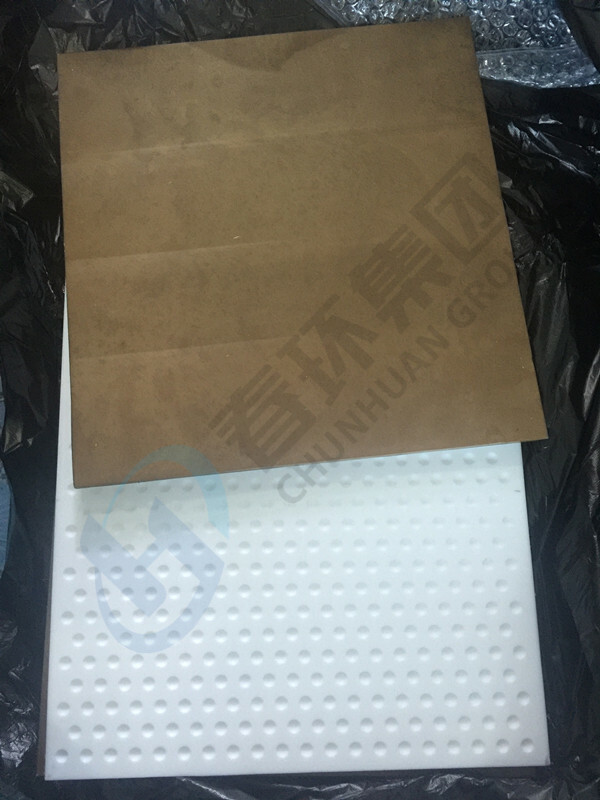 We are China Origin Factory of PTFE Glue Sheet. If you have any question, please feel free to contact us.